Trading on the JSE only started at 11:00 today, instead of the usual 9:00, due to a technical glitch. A technical issue delayed trading on the Johannesburg Stock Exchange (JSE) by two hours this morning. Trading on the JSE only started at 11:00 today, instead of the usual 9:00, due to a technical glitch which forced the bourse to restart its system. 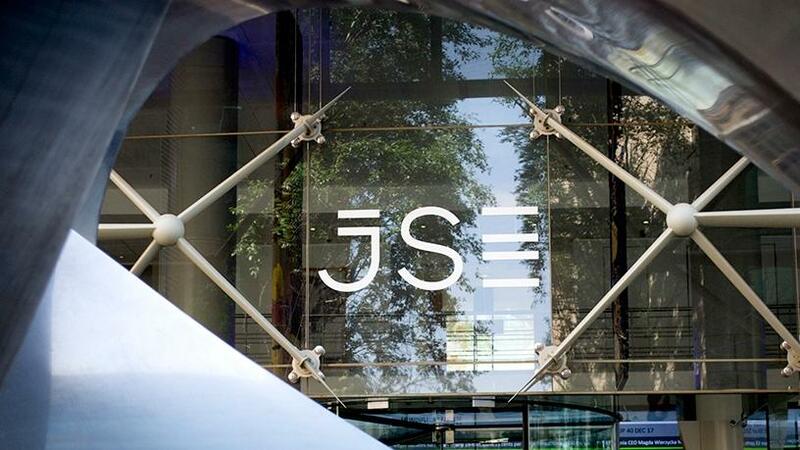 "The JSE Equity Market was delayed in opening this morning due to certain order information not being visible in the Equity Market trading system," the JSE told ITWeb via email. "In order to rectify this, the JSE initiated a restart of the trading system. The JSE's Derivatives market was not impacted. The JSE Equity Market went into continuous trading at 11:00," the bourse said.